Get more power out of your Chevrolet Camaro with an Injen Intake. Experience massive gains on your 2012-14 Camaro V6 of up to 18.6hp and 17.9tq at the rear wheels by fitting your Camaro with an Injen performance intake. Looking for a Performance Mod that will get you the best bang for your buck? 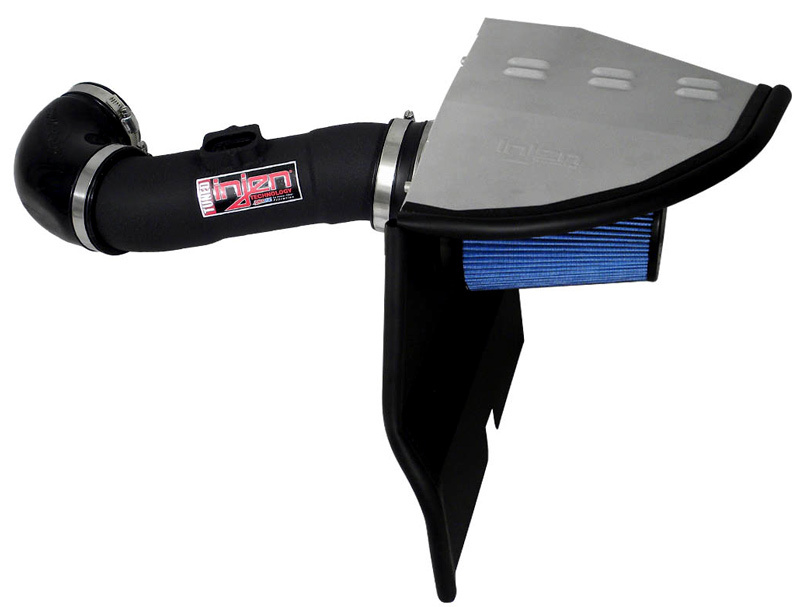 This Injen Intake for your Chevrolet Camaro is the perfect product for you! The Injen Intake for your Camaro gives you everything your Camaro wants, more power, better throttle response and better MPG. 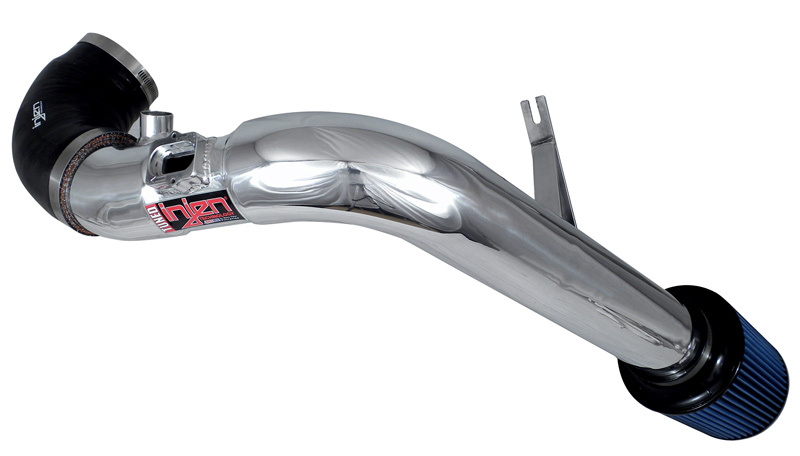 How does this Injen Intake give you so much with such a simple bolt on product? Simple, Injen designed this Camaro intake to take in cooler and more air then the stock intake could ever do. The engine has to work less to pull in more air, give you better MPG. And by allowing the engine to pull in more air, it gives your engine a blast of power. 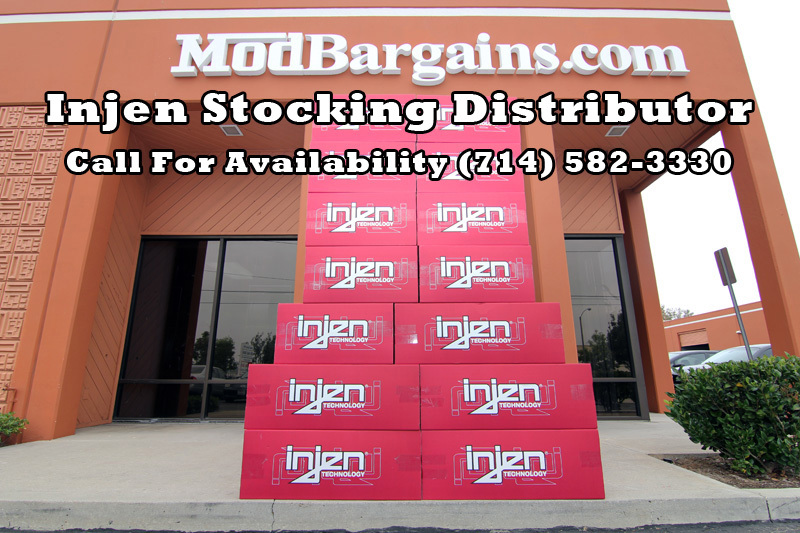 Injen intakes are also certified or pending by the California Air Resource Board and is backed by Injen Technology’s limited lifetime warranty.